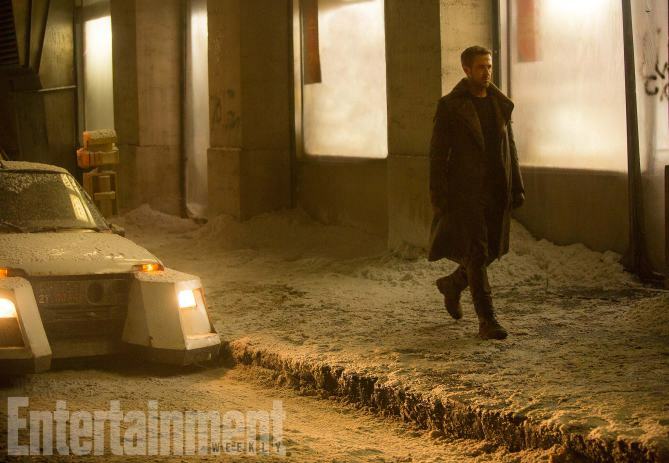 Not even Rick Deckard can escape the sins of the past, it seems. 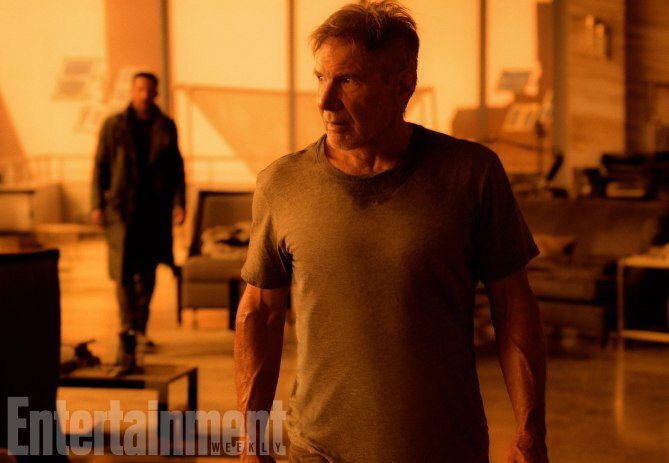 Having spent the past 30 years in hiding, Harrison Ford’s Replicant (?) 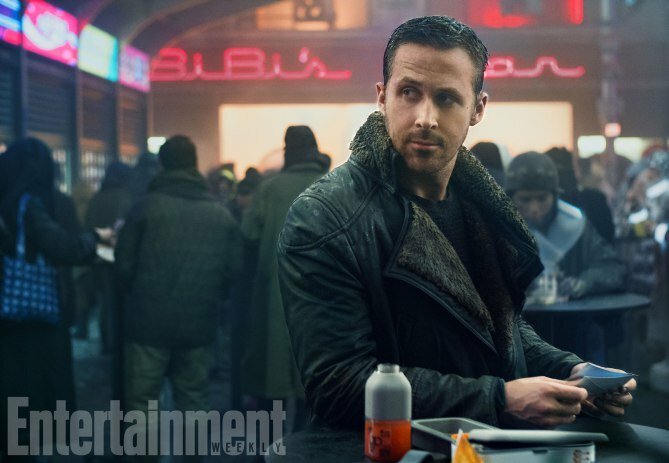 is ushered back onto center stage in this dazzling new trailer for Blade Runner 2049. 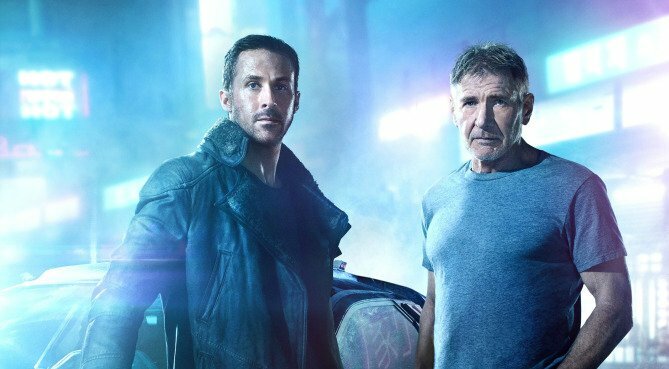 It is, in essence, a sequel 30 years in the making, one poised to bring definitive answers to questions that have long haunted science fiction fans – is Deckard a Replicant, or not? 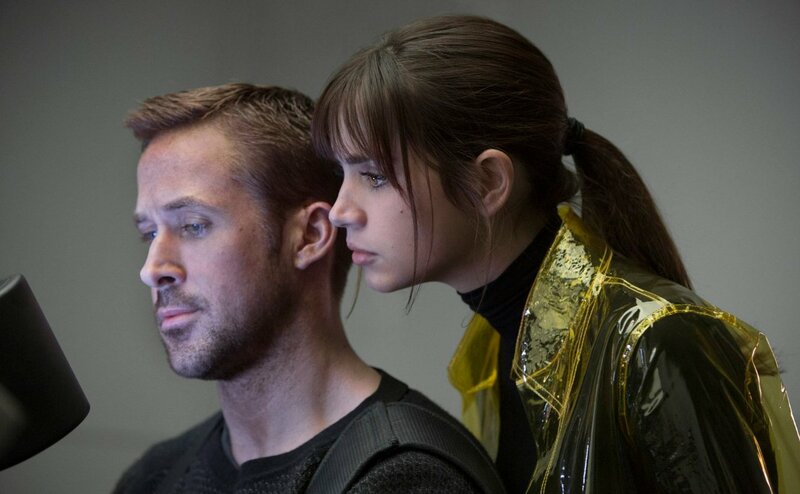 However that may be, many believe that 2049 is a sequel that treads on hallowed ground. 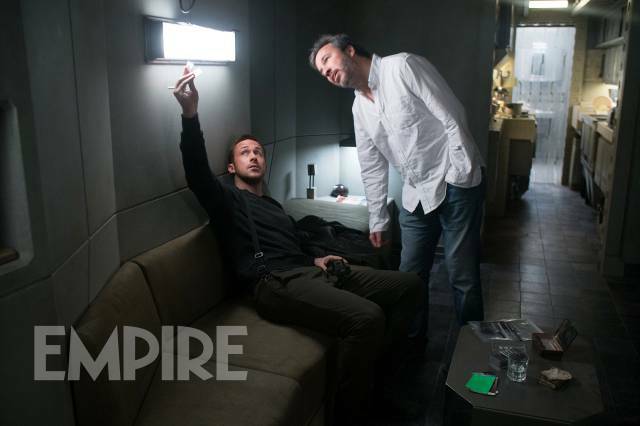 Even with Denis Villeneuve behind the wheel, who earned a tremendous amount of praise for his work on Arrival, there’s a particular air of trepidation among those looking forward to Blade Runner 2049′s release in October. 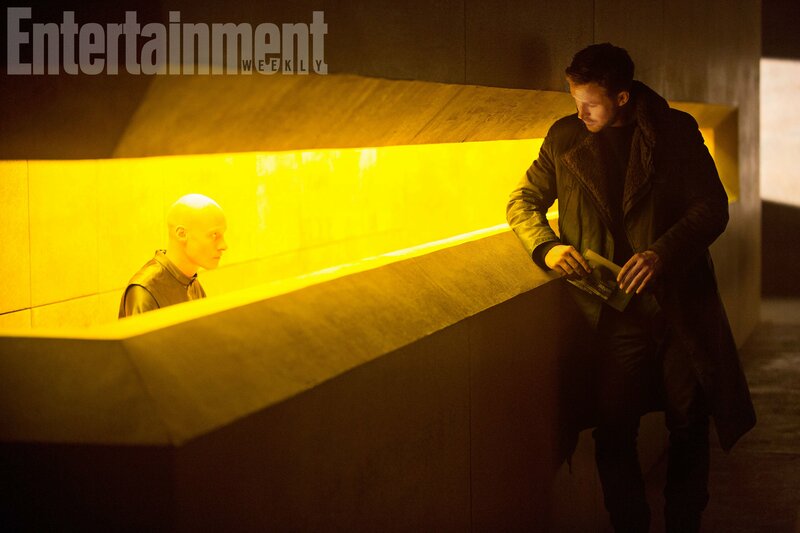 But if the jury’s still out on whether Villeneuve and his team can deliver in the story department, there’s no question that the film is shaping up to be one of the most visually stunning releases of 2017. 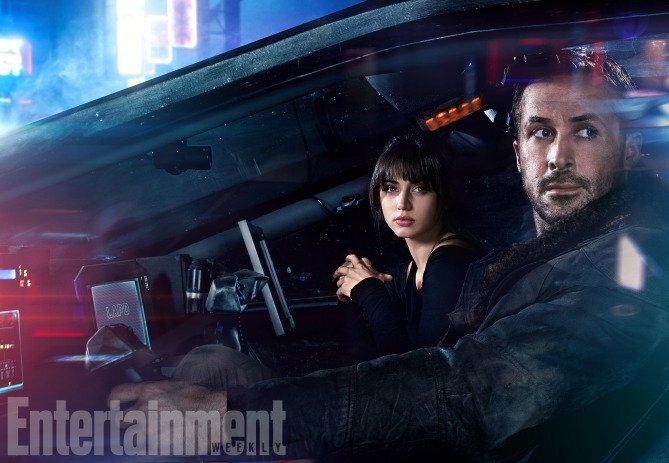 That much is evident from all the footage we’ve seen thus far, but just in case you needed a little more convincing, 2049‘s new trailer has arrived and should most definitely do the trick. We begin with a shot of California in the year 2049, before Jared Leto’s blind Replicant creator, Neander Wallace, can be heard uttering that chilling line: “Every civilization was built off the back of a disposable workforce.” And in Villeneuve’s neon-drenched dystopia, that workforce just so happens to be radically advanced A.I. 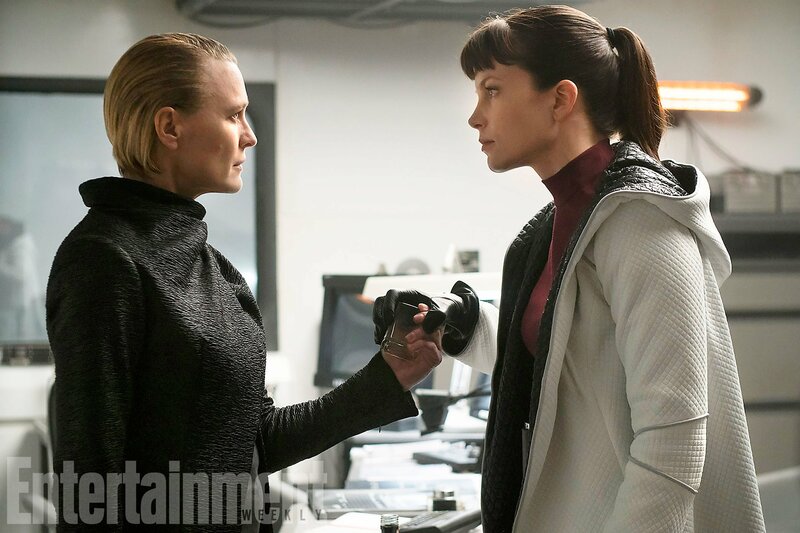 known as Replicants. 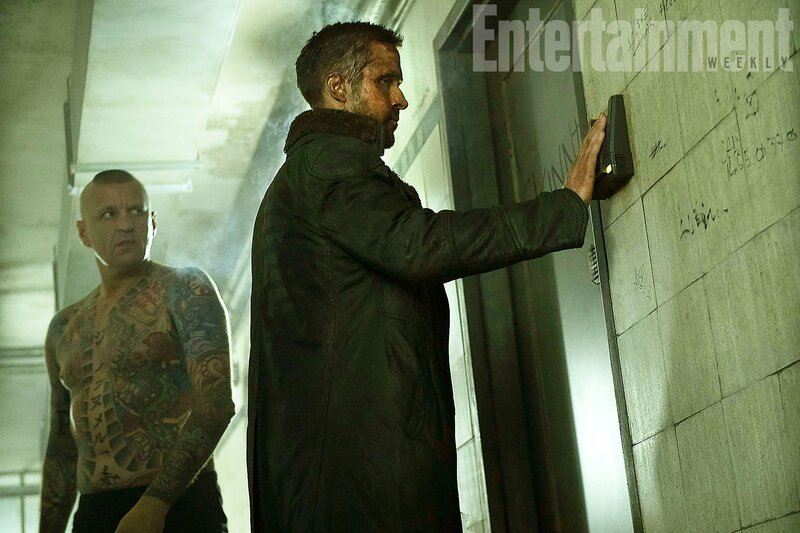 It also appears as though Dave Bautista’s mystery character is an android as rumored, leading to an intense clash between him and Ryan Gosling’s LAPD rookie, K.
Blade Runner 2049 has been earmarked for release on October 6th, and if Ridley Scott has his way, it won’t be another 30 years before we’re invited back to future Los Angeles to experience another high-concept story of neon dystopias and Replicants gone rogue.